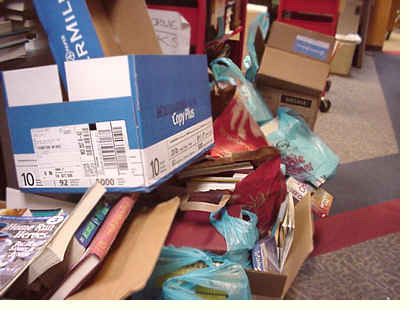 Have books you want to donate? Please give us your good books, ones people will want to buy, before the book sale. Bring them in boxes if possible.